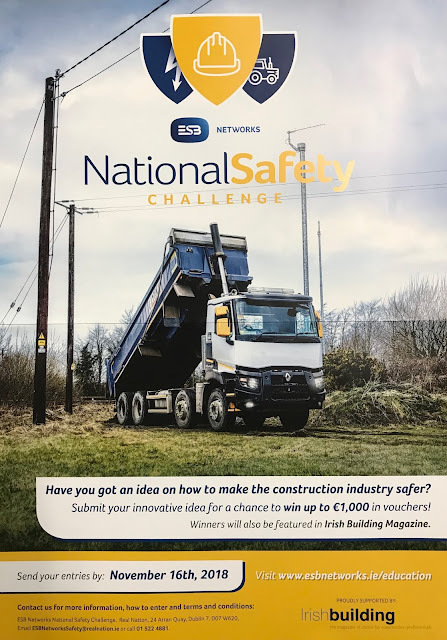 Transition Year - Carndonagh CS: National Safety Challenge - Help make the Construction Industry safer and WIN!!! National Safety Challenge - Help make the Construction Industry safer and WIN!! !